Planning for Free Zone Company Formation in Dubai? – DIFC Free Zone Company Formation is Made Easy with Dubai Business Services! 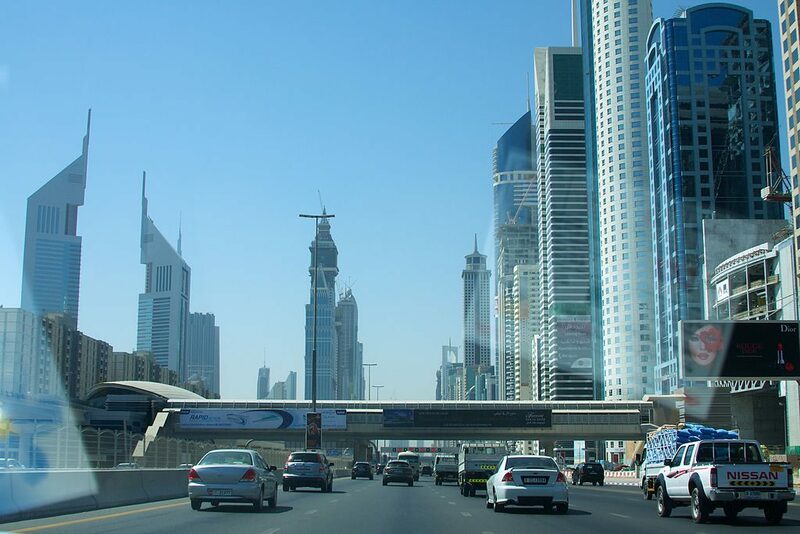 Dubai free zones are well-known world-wide for their remarkable history and huge growth potential. An increasing number of businesses, especially financial companies and service providers, are considering the option of free zone company formation in Dubai to exploit the benefits. Among Dubai free zones, Dubai International Financial Centre (DIFC) serves as one of the most recognized and gainful free zones for company formation. Dubai Business Services lets your business recognize the best opportunities for free zone company formation in Dubai, and helps establish your presence in UAE. Our free zone company formation in Dubai are exclusively available for DIFC free zone businesses, through which, we facilitate our clients throughout the process of free zone company formation and registration. Our specialized and experienced team assures high-quality, 100% legally compliant and prompt company registration services in Dubai. Why DIFC free Zone Company Formation? DIFC free zone was formed with an aim to promote growth and development of UAE’s financial services and other sectors. The zone bears its distinct legal system and courts, with jurisdictions for corporate, civil, commercial, trusts, employment and securities law matters. DIFC serves as a platform for companies, especially those in financial sector, to access emerging markets in the region. It brings various benefits for businesses including state of the art infrastructure and facilities, competitive services, and tax and ownership incentives. DIFC acts like an international business hub by always maintaining global standards, developing global relations, creating business and employment opportunities and ensuring economic development. The professional team at Dubai Business Services, consisting of expert consultants and agents, helps businesses identify the best free zone company formation opportunities in Dubai and provides complete assistance for the entire process, from registration to approvals to licenses and certifications, in DIFC. Give us a call to set an appointment today.